Speed Chalk-Line (30m) in an orange ABS case. 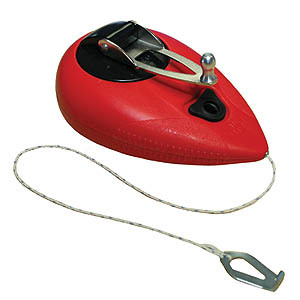 With foldaway handle and universal end-hook. This is a time-saving product which has a 3-1 ratio when rewinding.